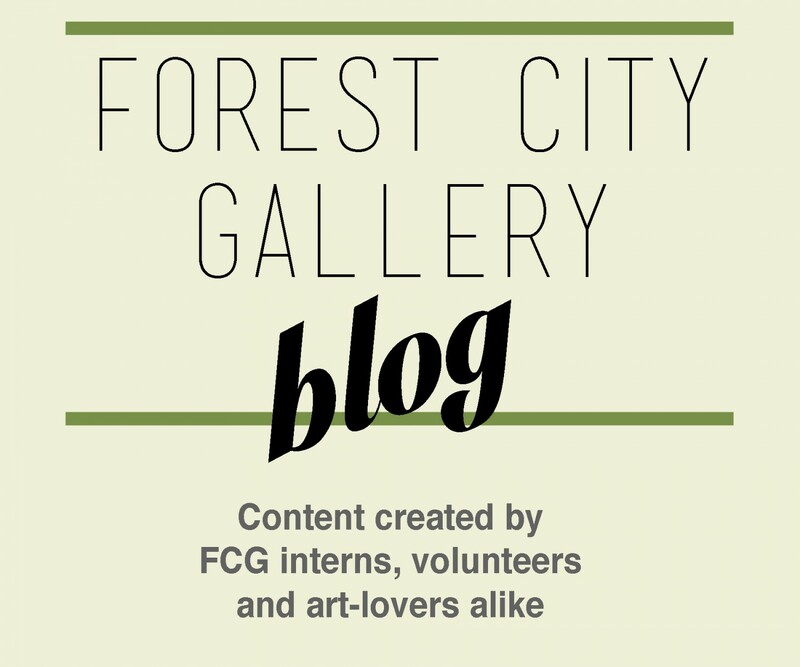 Earlier this month, Forest City Gallery Intern, Abby Vincent, investigated FCG’s exhibition Natural Science presented by Dr. Jennifer Willet of Windsor, Ontario. Below, Abby offers some observations about the “un-natural history collection” presented in this exhibition. Forest City Gallery’s first exhibition of 2015 was Dr. Jennifer Willet’s Natural Science, an art/science-hybridized archive of an un-natural history collection. Willet’s collections of data, objects, life forms and general findings result from her experience as the designer and chief collaborator of the BioARTCAMP residency project; a portable field research lab stationed in the Canadian Rocky Mountains in July of 2011. Dr. Jennifer Willet is an internationally successful artist in the emerging field of BioArt, a practice concerning both aesthetic and material explorations of living organisms and life processes, often examined through biotechnological procedures. Investigating the distinctions between art and science, Willet explores representations of ecology and the living body, employing humour and techniques of DIY to invent re-imaginations of Canada’s vast biotechnological portrait. Amongst sample data and Ebay-sourced achievement badges, a stuffed taxidermy deer glares at an adjacent wall-mounted head, a sheepish plush toy ram. This hybrid research field activates discrete frictions between formal and scientific interventions, with distinctions between the real and the unreal dividing Willet’s collection of objects. Artifacts, sculpture works and conventional data operate together throughout the exhibition to provoke conversations prefacing aesthetic microcosms for much larger, tactile ecological narratives. Functioning as a visual recital of the 2011 BioARTCAMP happenings, Natural Science poses as a grand storyteller; a space of displayed memories, reflections, images and objects constantly in animated conversation with one another. Toward the front of the exhibition space, volumes of precisely framed slide data preface a crafty model ram housing an incubator in its abdomen, demonstrating a curious tug and pull relationship between the real and the not-quite-right. These kinds of conversations are evident throughout the exhibition, simultaneously framing fictions amongst the experiences of those active in the varied laboratory experiments, both scientific and aesthetic. The contributions of artists, scientists, filmmakers and philosophers cumulate at Natural Science, a hyper-stimulating, maximalist display of mediated fiction and hard fact, a confused pairing framed by the discourse and objectives of the growing BioArt field practice. Saturated by colour and information, Natural Science is simultaneously extensive and broad, it’s objects loaded with fictions and its video works loaded with facts. The videos, installed beneath three wall-mounted plaques of both natural and synthetic animal parts, provide a didactic discourse helping to ground the narratives prefaced by the exhibition’s sculpture work.Willet’s video works guide her viewer by providing unmediated observations of the specific experiments and concerns of involved BioArt workers. Together, fantastical objects find reference in physical documentation, connecting aesthetic dots to pedagogical anecdotes, provoking neither questions nor answers in careful observation. Instead, Natural Science shares with its viewer a fantastical narrative in response to biotechnology’s place or converse absence in society, perhaps framing an ecological metaphor for its own, very public involvement in processes of evolution and biological progression.